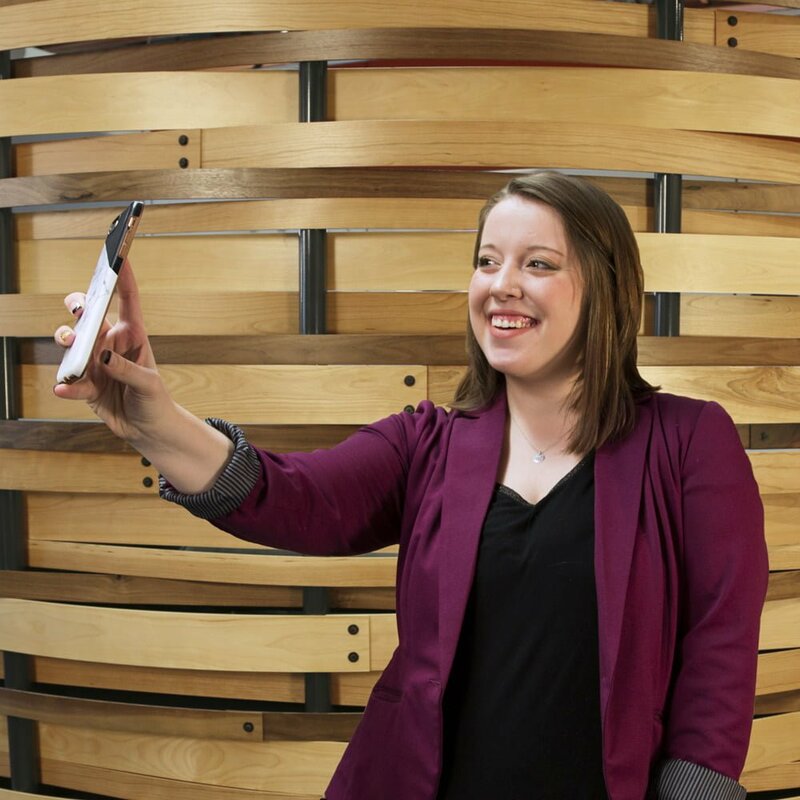 Born and raised in Alaska, Brady is our in-house, on-call, working-all-the-time expert in social-media marketing. Brady is a graduate of the University of Georgia, where she studied marketing and communication studies. She handles our clients’ social media posts and paid ads, search campaigns, search-engine optimization (which means moving your name higher in search results), and digital ads. In short, she’s an expert at ensuring every client campaign delivers results by utilizing the latest industry trends and technical developments. Brady’s family is one of Alaska’s oldest homesteader families. In fact, her grandmother was the first baby born at Palmer’s hospital. Needless to say, Brady is everything you think an awesome Alaska Girl is supposed to be: smart, friendly, capable and calm as a midnight sunset even in the toughest situation.